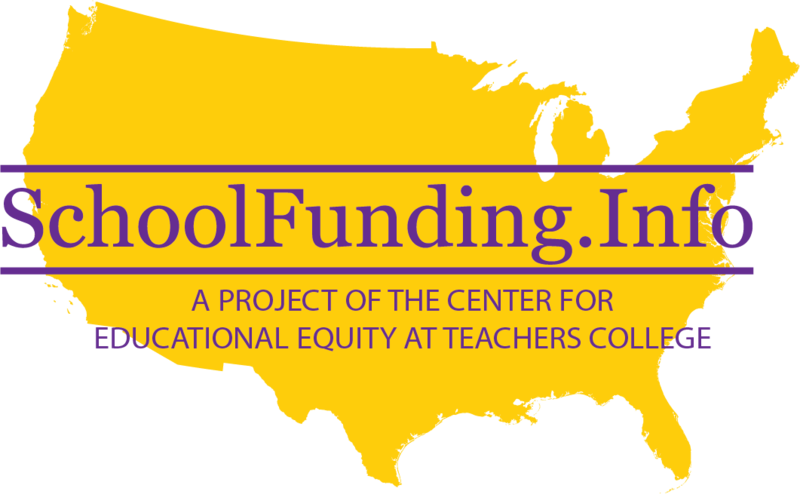 In 1991, the Ohio Coalition for Equity & Adequacy of School Funding filed such an adequacy lawsuit, DeRolph v. State. In 1997, the state supreme court declared the state’s education finance system unconstitutional and ordered the state to change: the “Foundation Program”; the “over reliance” on local property taxes; “forced borrowing”; and insufficient state funding for school buildings. 677 N.E.2d 733  Despite subsequent funding increases, the court found the funding system substantially unchanged and still unconstitutional in 2000, DeRolph II. Later, the state adopted a school-facilities funding program initiated by Governor Taft. In 2001, the state revised the funding system and increased state funding for education, but not by an amount sufficient to satisfy the plaintiffs. Later that year, the court issued DeRolph III  and appointed a mediator. 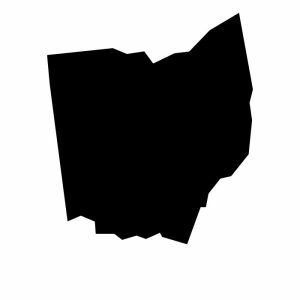 But, mediation failed, and, in late 2002, the Ohio Supreme Court declared in DeRolph IV the finance system unconstitutional, again, and directed the General Assembly to remedy the deficiencies. 780 N.E.2d 529. The court did not retain jurisdiction. In 2003, after the legislature rejected the governor’s proposed tax increase for education, plaintiffs asked the Superior Court for a compliance conference on DeRolph. The state asked the state supreme court to prohibit  such action. The court, which had changed due to judicial elections, did so, thus ending the case.